From left to right, a Lumix GF1 dust filter, an EPL1 dust filter, an EPL1 lowpass filter, and a replacement clear filter. Now the same filters, shot in infrared. You can see the GF1 dust filter blocks infrared, while the EPL1 filter does not. 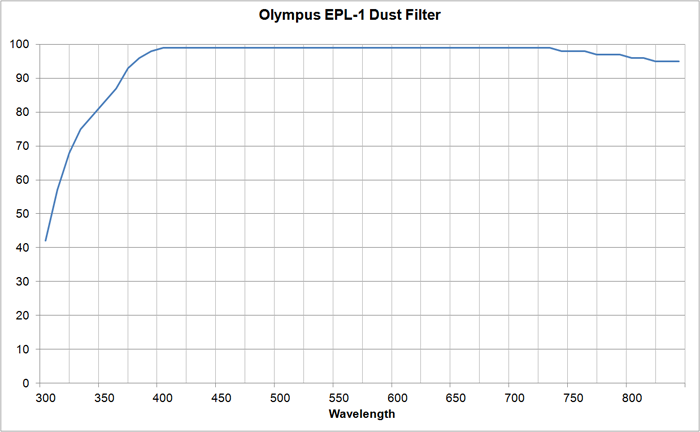 To confirm it, here is the transmission curve of the EPL1 dust filter. The IR transmission is very high and stays at about 90% throughought the sensor’s sensitivity range, so we leave them in place after a conversion. 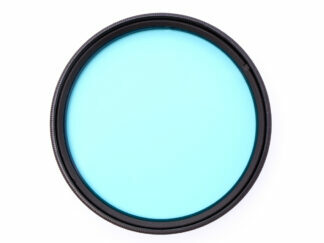 There is some UV blockage in this filter as is typical for most glass which should be taken into consideration if converting an Olympus camera for UV purposes. 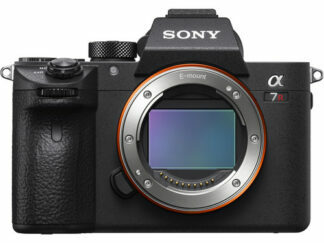 Other cameras have a piezo element that clips on and is not permanently glued, like many of the NEX filters. 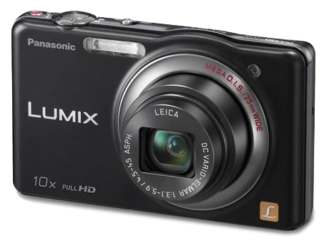 The cameras in which we can retain the dust elimination systems are listed below.